Shows you how to refresh and cool your garden by adding a water feature. 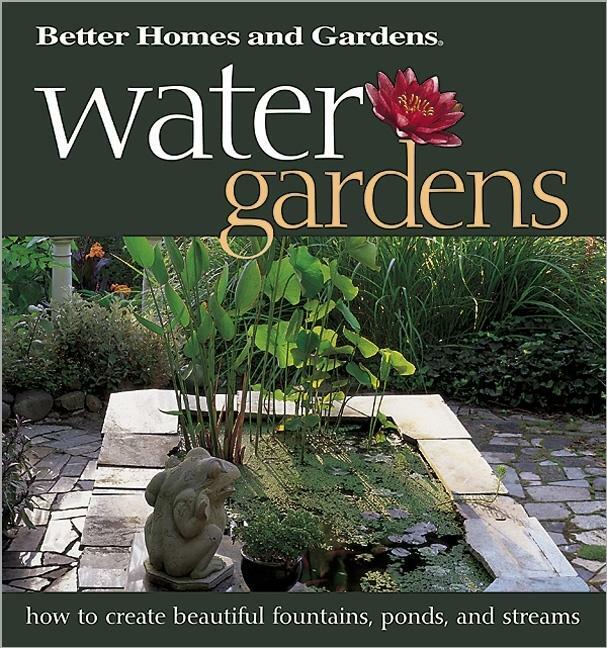 Whether you desire a serene pond, a playful fountain, a gentle stream, or even a tabletop container with miniature plants, we guide you through the step-by-step process. Choosing plants is easy. Just follow our recommended plant lists and select the best flowers and foliage to grow in your water garden. Also look for tips on stocking fish, attracting wildlife to your garden, and maintaining your water feature year-round. 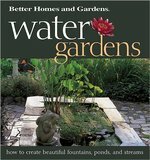 Inspiring photos and information on a variety of styles, shapes and sizes of fountains, pools, ponds and waterfalls.